NEW RELEASE!! 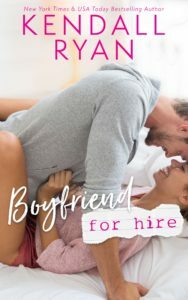 BOYFRIEND FOR HIRE by Kendall Ryan! Previous📣COVER REVEAL + PREORDER📣 Protecting Macy by C.M. 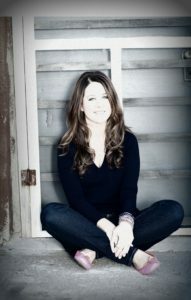 Steele is releasing March 19th! NextNEW RELEASE!! B.J. Daniels’ STROKE OF LUCK!